Please join our individual events on Facebook or check our Twitter so that we can update you on the very latest event news! 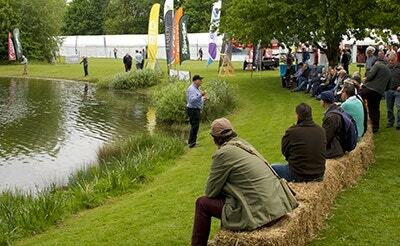 Fly fishing's biggest and best free entry show. This event has become a permanent fixture in our customers' diaries, why not join us for 2 days of lakeside fun showcasing all that's best about our wonderful sport. 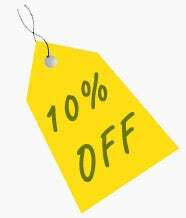 There’s FREE entry and parking, FREE demonstrations and seminars, great competitions, amazing show only deals, a hog roast and beer bus. 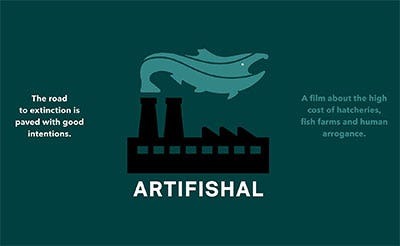 Join us at Farlows for ARTIFISHAL, a documentary about the devastating cost of hatcheries, fish farms and human arrogance. As passionate anglers and concerned residents of our home planet, we view hatcheries and fish farms as part of a disturbing trend: The willful ignorance of scientific fact for political expediency. During the evening we will be joined by Guy Edwards and Lauren Mattingley from Salmon & Trout Conservation for a Q&A session after the film. Please check back regularly, new events coming soon...! * Please note that all events may be subject to change and/or cancellation due to factors beyond our control. We advise to always check before attending by joining events via Facebook or following our Twitter and Instagram to keep up to date with any developments.